Halletec Environmental provide Estate Management services to our clients to ensure that they receive the best return for the use of their land for mineral related development. 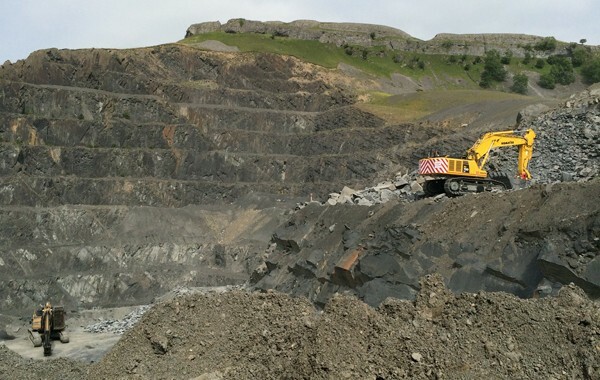 Halletec Environmental has extensive experience of negotiating working rights agreement for minerals, waste and other land uses on behalf of landowners. This includes monitoring quantities of minerals worked / waste infilled, rent and royalty reviews and monitoring compliance of terms and conditions of leases and planning permits. Within the scope of our Estate Management services we provide management and monitoring of site restoration and aftercare on behalf of landowners and also where appropriate, operators. We provide compliance monitoring under terms of the lease and any planning agreement to ensure planning enforcement. We can also advise on the scope of alternative land uses for restored or abandoned mineral sites with the objective of maximising value. Our Estate Management Services include the checking of royalty returns against extracted tonnages of materials and raising invoices for payments. Our lease management services also include undertaking periodic rent & royalty reviews in accordance with the terms of the lease. Within the scope of Estate Management services on behalf of land and mineral owners and developers, we make representations to Local Planning Authorities seeking to allocate land for future development. See our Minerals Planning section for more information. 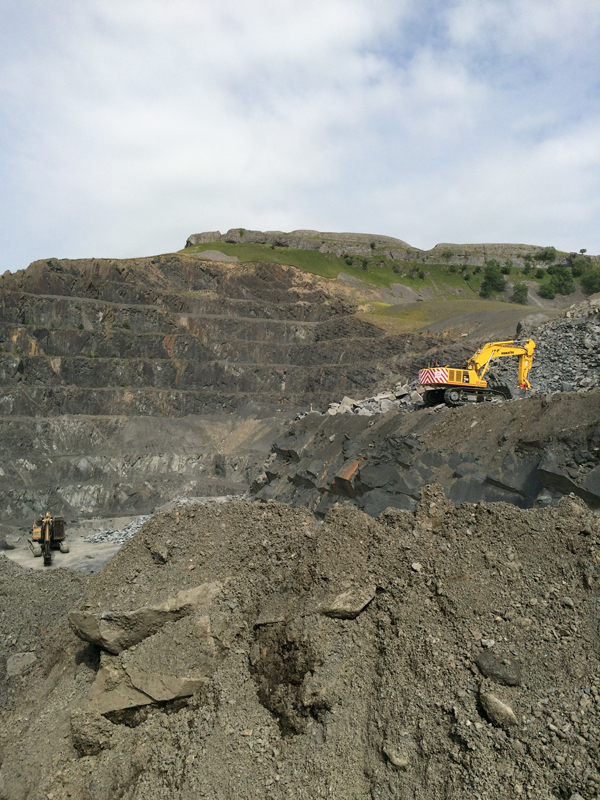 Wayleave rights can be a common feature with mineral and waste operations, the implications of which, can be significant to the viability of an operation unless properly assessed at the time of entering into an agreement. These can be both a source of income and/or a cost obligation on which Halletec can advise. Public footpaths can also be an issue for many landowners and developers which can have a material impact on project value and viability. We are experienced in negotiating with third parties, including local councils, to resolve these issues.